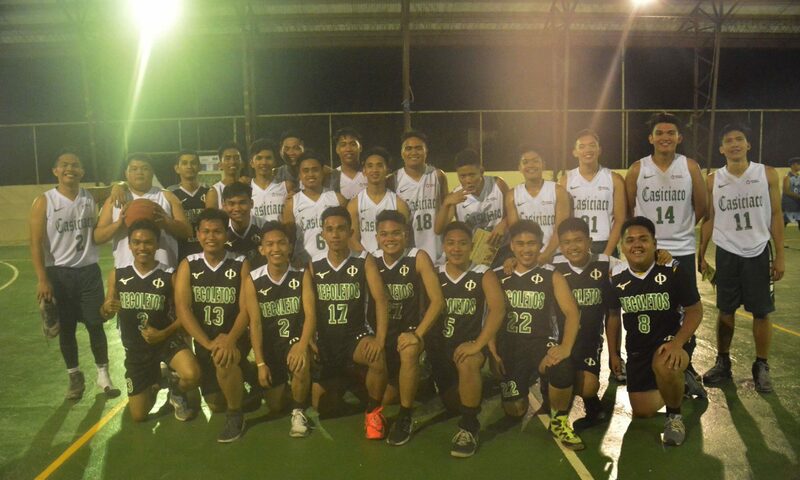 Baguio City—Seminarians of Casiciaco Recoletos Seminary escaped with wins in friendly matches with their diocesan counterparts during the opening of “Palarong Paulino” at San Pablo Seminary last Oct. 14, 2018. 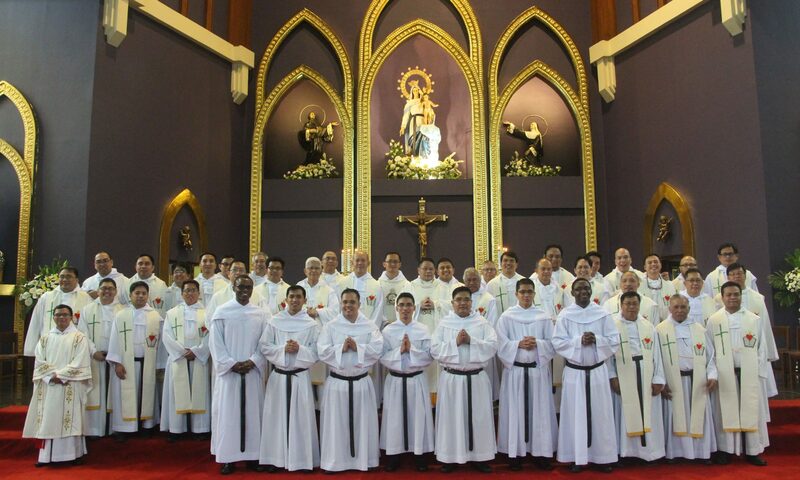 QUEZON CITY—Pursuant to the Republic Act # 7836, otherwise known as “Philippine Teachers Professionalization Act of 1994,” and to accomplish the requirement to acquire license for future teachers and school administrators in Augustinian Recollect Educational Institutions, thirteen simple-professed Augustinian Recollect friars and seven simple-professed Augustinian Recollect sisters took the Licensure Examination for Teachers (LET) at the Perpetual Help College of Manila, V. Concepcion Street, Sampaloc, Manila last September 30, 2018 (Sunday). The examination was divided into three parts. The first part was on General Education which started at 8:00 AM to 10:00 AM. 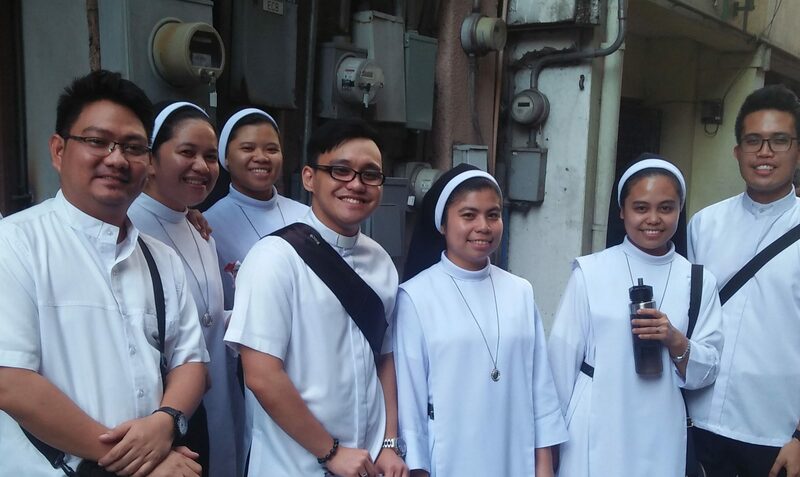 The second part on Professional Education, from 11:00 AM to 2:00 PM and the last part, which is the chosen area of specialization by the friars and sisters, was on Values Education from 3:00 PM to 6:00 PM. 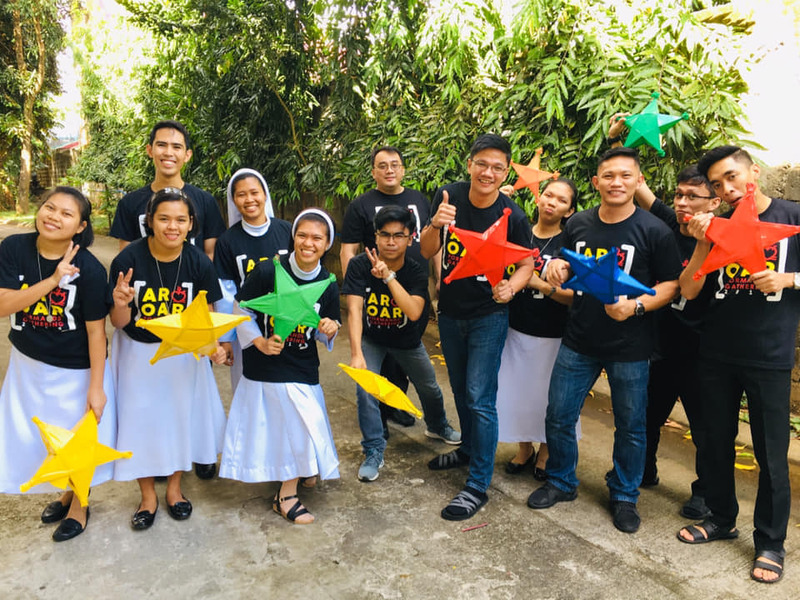 The examinees look forward to December 4, 2018, the date for the release of the results of the Board Examinations with much prayer, anticipation, and hope. Congratulations, in advance, Brothers and Sister! 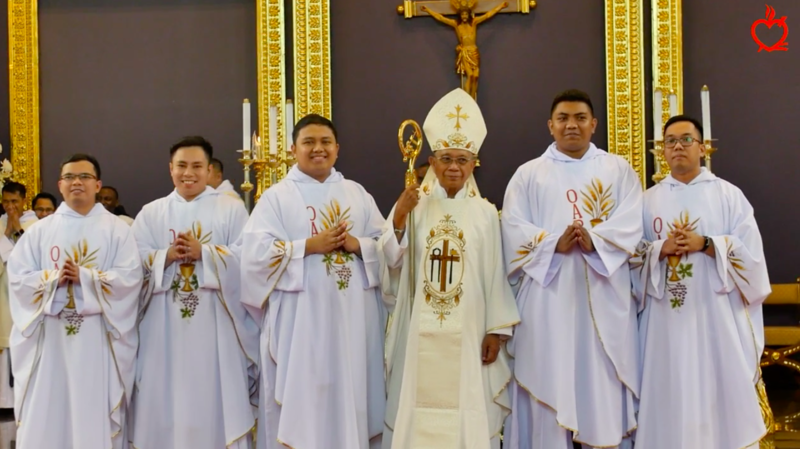 This was how Prof. Mark Joseph Calano summed up the contents of the papal encyclical “Fides et Ratio” (Faith and Reason) during a lecture he delivered at Casiciaco Recoletos Seminary mini-theater last Sept. 14, 2018. “Faith and reason are needed together,” said Prof. Calano, a full-time faculty member of the Ateneo de Manila University. “You cannot dispense one and choose the other” — an error, he added, which is committed by contemporary thinkers. 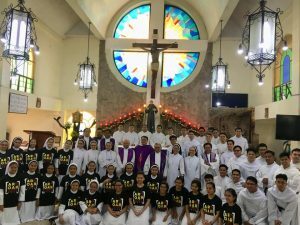 The lecture, organized by the Office of the Dean of Studies and Senior High School Principal, was held on the celebration of the 20th anniversary of the publication of the encyclical by St. John Paul II which clarified once and for all the relationship between faith and reason in the pursuit of truth. The professor said contemporary philosophies are plagued by two (2) characteristic ailments: 1) excessive pessimism on the power of reason to attain the truth, and 2) emphasis on the limitation of the human knowing — the results of man’s setting aside faith and relying solely on his rational powers. This was the reason why the Church had to intervene by coming up with the encyclical, he said. He said in Catholicism, truth isn’t simply an idea. “The fullness of the truth is the person of Jesus Christ. Jesus is the answer to all philosophical inquiries, yet this is based on our faith, and faith can’t satisfy the mind. Only reason does,” he said. Left on its own, however, the mind will wander far from the truth and will not comprehend transcendental truths otherwise it could not fathom on its own — the very thing which is happening in philosophy today. To drive home the point, Prof. Calano even cited the experience of St. Augustine in his search for the truth. He said that even if Augustine was filling his head with reasons from Cicero and the Neoplatonics, he didn’t arrive at the truth without the faith of Monica and Ambrose. Dr. Danilo Alterado, a philosophy professor of Saint Louis University, in his reaction to the lecture, said that in the postmodern era, the truth is no longer universal but relative. This heightens the culture of disbelief, he said, so that philosophy, succumbing to the impossibility of knowledge, reverts back to skepticism — a tragic contemporary phenomenon. The encyclical, he added, recovers the sapiential dimension of the search for the truth by making as springboards of human inquiries — faith and reason. The Seminary Dean of Studies and SHS Principal, Fr. Anthony Irineo, OAR, said John Paul II was prophetic when he released the encyclical 20 years ago, warning philosophy enthusiasts of the dangers of not integrating faith with reason in philosophizing. 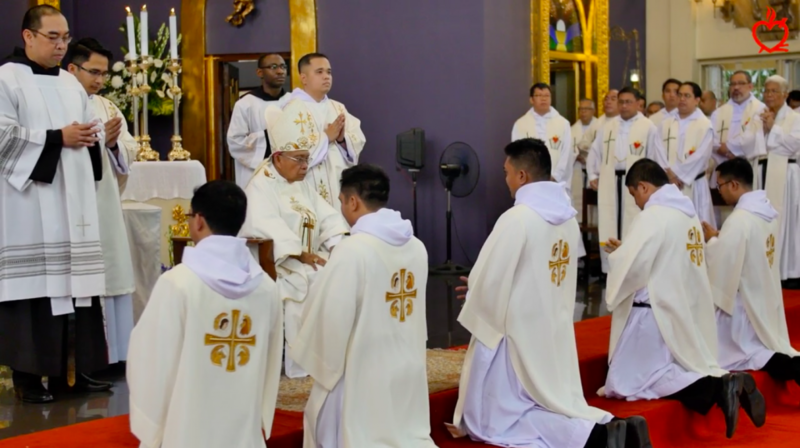 He added that this year’s first year seminarians — the first batch who enrolls in the new curriculum — will have a subject called “Faith and Reason” wherein the encyclical will be used as the primary text of instruction. 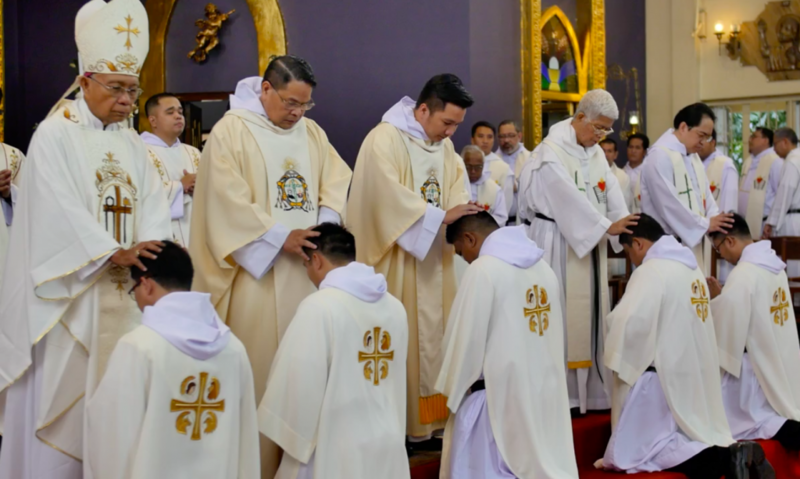 This was the result of the determination of the updated “Ratio Fundamentalis Institutionis Sacerdotalis” (The Gift of the Priestly Vocation), a Vatican document meant to provide guidelines for the formation of priests and religious. 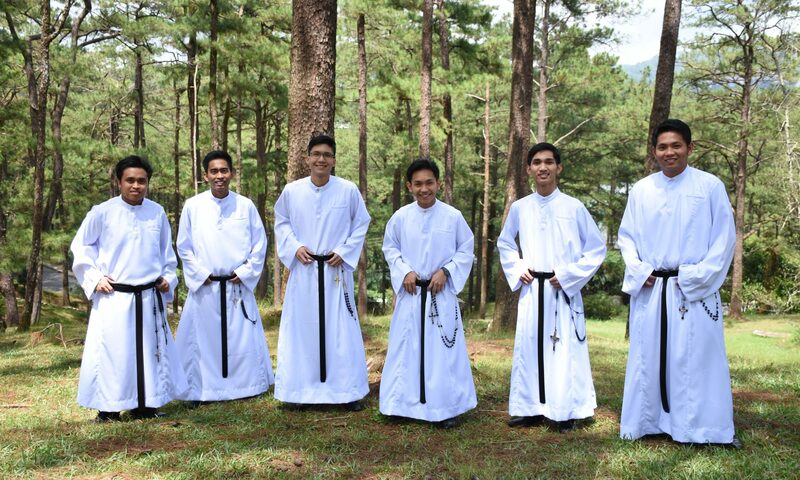 Alfonso, CAVITE—Ten Pre-Novices of the Province of St. Ezekiel Moreno completed their four-week Farm Exposure experience in Pililla, Rizal and Alfonso, Cavite on the 19th of July 2018. 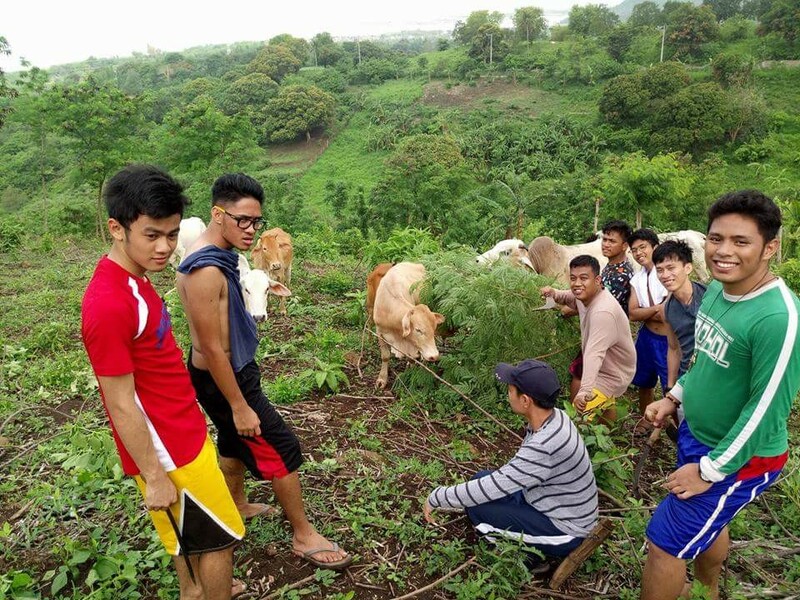 Farm Exposure is one of the major activities of the Pre-Novitiate Program of St. Ezekiel Moreno Novitiate-Recoletos. 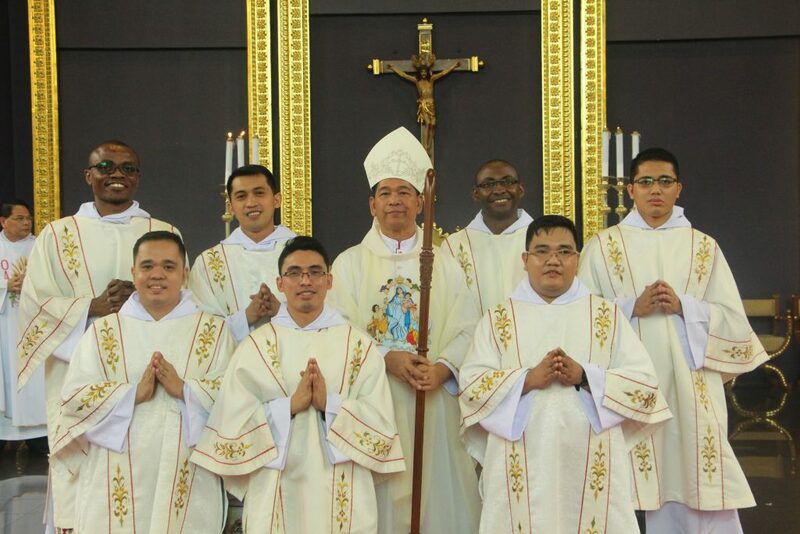 It is considered as the commencement activity of the Pre-Novitiate stage of Formation. In this exposure, the formands are sent to Recoletos Farms, particularly in Pililla, Rizal and Alfonso, Cavite to work and assist the caretakers for four weeks. The formands here are left on their own, with no formators to watch over them, for them to practice and improved the more self-discipline, simplicity and community living. They are just given an accommodation, a weekly budget and the rest relies on how they spend it and find ways for their sustenance. This scenario is also obliged for them to develop basic household and labor skills.